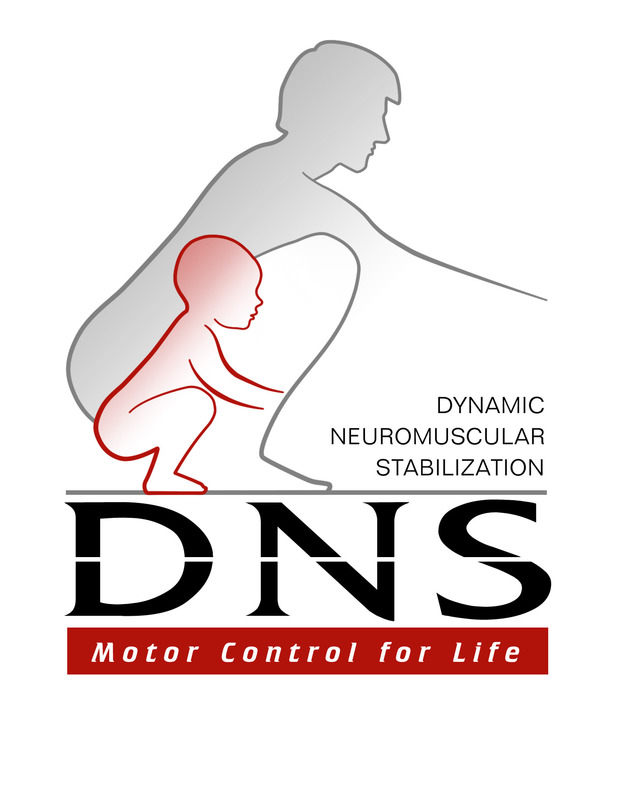 Review Surfing Biomechanics and the use of DNS Tests to identify specific inefficiencies of the integrated stabilizing system of the spine. Dr. Rintala is also part of the USA Surfing Performance Committee helping Team USA prepare for the 2020 Olympic Games in Tokyo, Japan. 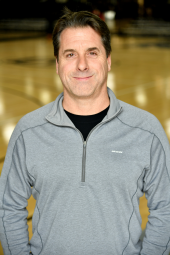 Tim Brown, D.C. - Dr. Brown combines his own experience as a high level athlete along with 30 years of working with elite athletes in a variety of competition settings. Because of the unique “field of play” challenges he experienced with professional beach volleyball and surfing, Dr. Brown created functional treatment systems with movement, taping and bracing techniques that focus on improving posture, core control/movement recovery and rehabilitation. 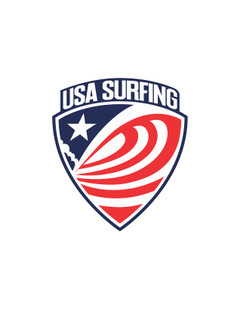 -Part of the USA Surfing Performance Committee helping Team USA prepare for the 2020 Olympic Games in Tokyo, Japan. Rodrigo’s journey in the health and fitness industry started in 2001, when he completed a Bachelor of Exercise Science in Brazil. He worked as a personal trainer and swim/triathlon coach for several years in Brazil before moving to Australia over 10 years ago. Rod is a yoga practitioner who has over 10 years of experience in Brazilian Jiu-Jitsu (brown belt), and he aims to achieve black belt in the near future. He also incorporates capoeira with surfing, which strongly influenced his coaching style and class design. In 2008, he opened his own fitness studio, Holistic Pro Health Performance (HPHP), following many years in the industry. 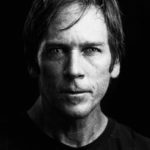 Throughout his career, Rod has continued to develop his professional skills, and has participated in training courses such as C.H.E.K Practitioner Level 1(Corrective High-Performance Exercise Kinesiology), Advanced Diploma of Sports (Support Athlete and Remedial Massage), Myofascial Dry Needling, Ido Portal Method, DNS Certified Exercise Trainers (Dynamic Neuromuscular Stabilization from Prague School), FMS level 1 and 2 (Functional Movement System), Wim Hof Method (breath and ice bath), FMA (Functional Muscle Acceleration - as strength trainer and mentor)and recently completed level 1, 2 and 3 of Ginastica Natural. *Payment in full is required to reserve a space.